Shop online at Ruti.com. 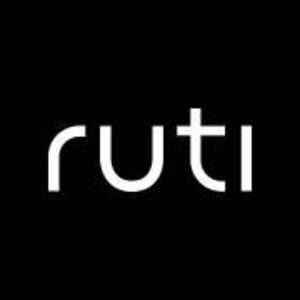 Women's ready-to-wear apparel, shoes, handbags, jewelry & accessories by Ruti, with five locations throughout California. Are you a franchisee of RUTI?